The Elementary music program at CCS provides students in Kindergarten through fifth grade an opportunity to explore music and develop a foundational understanding of musical principles. 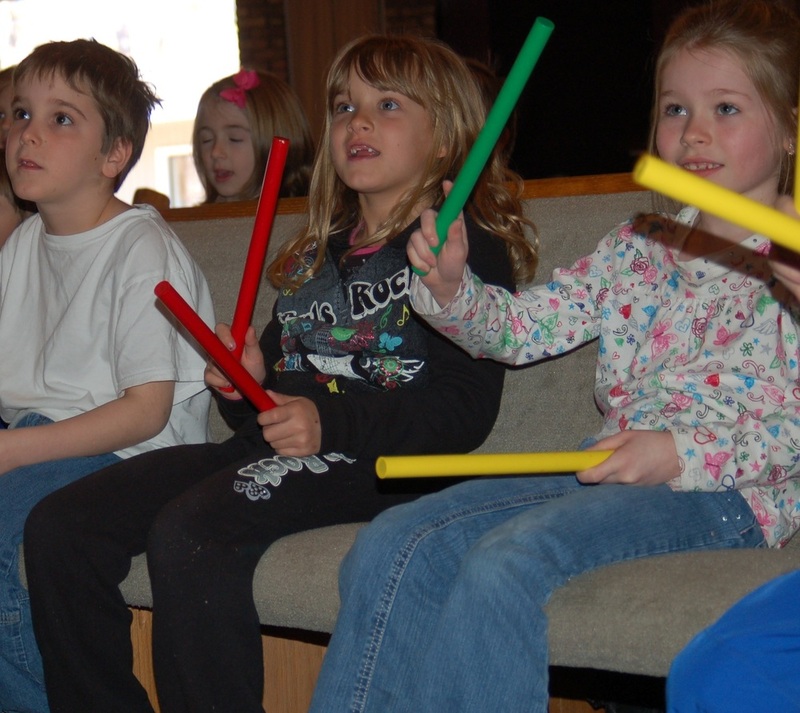 Through a variety of fun activities including singing, playing instruments, moving, and creating music, students learn basic staff notation and music concepts. Students are exposed to diverse styles and composers with everything from Beethoven to Broadway musicals. Students also have the opportunity to study the orchestra and the instrument families. Elementary music is a part of the academic day at CCS and students demonstrate what they have learned during programs held throughout the year.